english | Paris10.ru: все про Париж! What to look out for in the Louvre. Ten masterpieces. 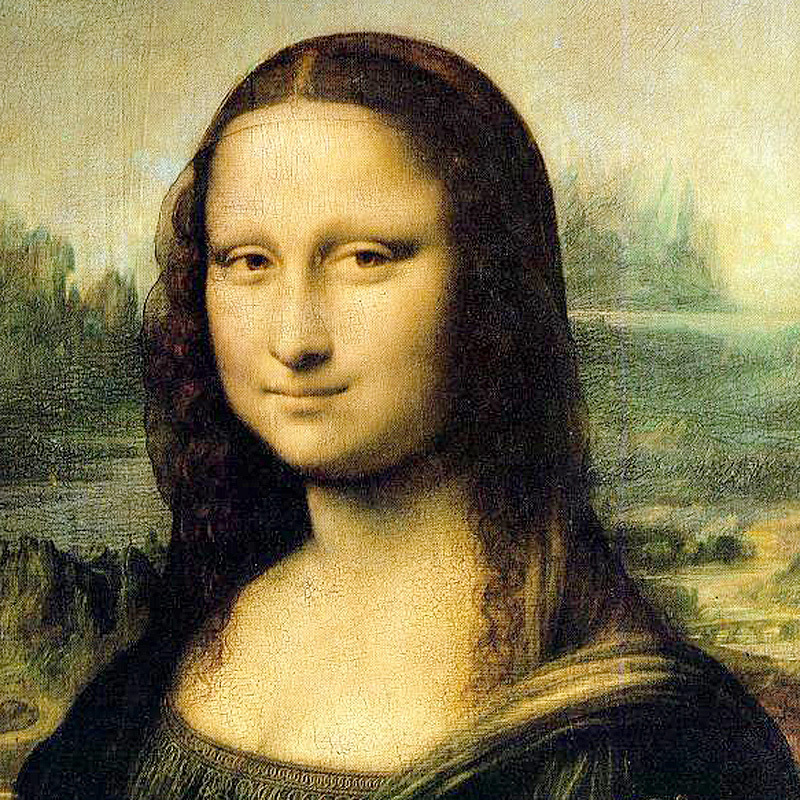 Which great masterpieces are stored in the Louvre? How can you find them in such a huge palace? What should you definitely see if it’s your first visit to the museum? Подробнее о What to look out for in the Louvre. Ten masterpieces. What kind of Paris Metro tickets it is better to buy? Due to the numerous questions about what tickets to buy in the Paris metro and when, we answer the most popular ones. Firstly, Paris and his near suburbs are divided into 5 transport zones. You can get some information about them in our special article called « 5 zones of Paris metro». Paris itself is located in the first and the second zones, but the airport Charles de Gaulle, for example, in the fifth. Подробнее о What kind of Paris Metro tickets it is better to buy? How to get on in Paris without money? Ten tips. Our site offers articles for different audiences. We can write about McDonald’s or Michelin starred restaurants, hostels or Ritz hotels. This article can cause people who prefer calm and decent rest indignation. But we know that some of our readers are adventurers and this information is intended for them. How can you survive in Paris, if you have no money? Подробнее о How to get on in Paris without money? Ten tips. Districts of Paris. Where to stay? Paris is divided in 20 administrative districts. Each of them is like a separate city. They have their own Mayors and offer different conditions for tourists. Let’s have a look at each district from the point of view of a tourist; also we will mention a few accommodation variants. Please, look at map of Paris to understand what we are talking about. Подробнее о Districts of Paris. Where to stay? Recently, I saw the advertisement of one «romantic hotel» situated «not far from Montmartre». Actually, this hotel was two metro stations away from Montmartre, in front of the metro station La Chapelle ( 2nd line), in the middle of one of the most dangerous districts of Paris – near the North Railway Station (Gare du Nord).Tourists not familiar with Paris may choose this hotel and … at least, ruin all the impression of the city! How to buy a metro ticket in Paris? It’s very convenient to go in Paris by metro. There are 14 metro lines in Paris and all the stations are situated next to crossroads, so that all the most interesting tourists sights and other places of interests are reachable by Paris metro. Notice: don't forget to buy a ticket and don’t be frugal or greedy because there are many ticket collectors / controllers in a Paris metro. Подробнее о How to buy a metro ticket in Paris? The Louvre is the most famous and the most visited museum in the world. Unfortunately, his popularity means almost inevitable queue in the entrance. Tourists can pass hours waiting for their turn! For quick access to the Louvre, not spending half a day in a queue, use our tips. After your plane have successfully arrived and you are done with all formalities and got your luggage back (it is not so hard, you know), you will have to choose how do you want to get to the most romantic city on the Earth (and the capital of France, by the way). There are bus lines, taxi and others more or less convenient ways to do this, but we recommend you not to waste your time in a traffic and use the local train lines, so called RER. You have such a short time in the capital of France and still you want to see and do everything? We’ll tell you about the main places of interest: how to get there, how much they cost and how long they stay open. Click the links to find out all the information about one or another place of interest. We’ll share practical tips on how to buy tickets without queuing and how much it will cost. To find information about any things that are not from this list, read here. You’ve already booked a flight and a hotel, haven’t you? It’s the right time to consider the cultural part of your Parisian trip. Which tickets should you buy in advance? What can you do to avoid queuing? How can you save your money and still take in some excursions? We’ll tell you in this article. All the tickets we are offering are quite easy to buy.